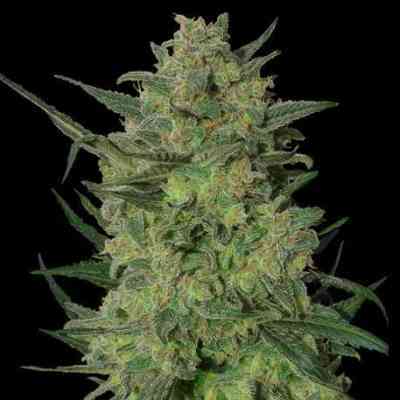 Homegrown Fantaseed Jack Herer is for you if you are a Jack Herer fan but found it a nightmare to grow, this Jack Here hybrid is for you. Alot faster and easier to grow than Jack Herer. A fresh taste and a strong Sativa influenced buzz..Many fantastic harvests have been found with Jack Herer. This strain is quite easy for the beginner grower. Interesting look. Fantastic pot to begin with for a novice. 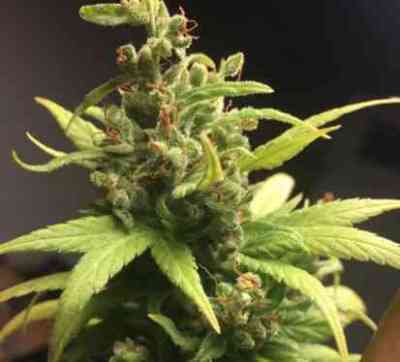 Growing indoor or outdoor, this ganja can be easily done. Awesome pot to begin with for a novice. Tons of great harvests have been found with this variety. It is said to contain an incredible amount of THC. This plant has great leaves and buds. Grows awesomely in hydroponics setups. This weed is very resistant to pests. Can be awesome for quick harvesting. Growing indoor or outdoor, Jack Herer can be quite easily managed. Many generations have been produced from this strain. This strain of ganja won many Cannabis cups. Jack Herer is a very popular strain of marijuana. This weed can be great for late harvesting.